This weekend, the third international Concours of Elegance – taking place at Hampton Court Palace (5-7 September 2014) – will be an unforgettable, live lesson in motoring history, as well as the British Royal family. 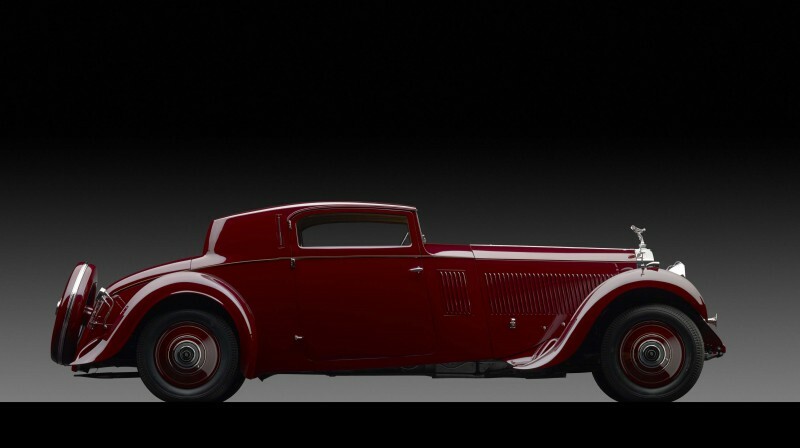 The story of the motor car will be dramatically told at Hampton Court Palace this weekend through each of the 60 cars carefully selected for the 2014 Concours of Elegance (full car list attached). From the pioneering days of the horseless carriage in the late 19th Century with the ultra-rare 1896 Lutzmann, right through to the very latest state-of-the-art 200 mph+ LaFerrari supercar, the 60 exceptional Concours cars – ranging from Alfa Romeo to Zagato; many of them never seen before in this country – will grace the Fountain Gardens on the East side of the historic Hampton Court Palace. These 60 cars will be joined by over 500 other fine automobiles from the UK’s leading car clubs and organised classic car tours, all displayed within the majestic setting of the Hampton Court Palace grounds, with many more classic cars to be found in a dedicated pre-1975 ‘tax exempt’ parking area. The annual Concours of Elegance remains unique in being the UK’s only automotive event to enjoy an authentic and spectacular Royal Palace as its backdrop. The Concours admission ticket includes free access to the many attractions at Hampton Court Palace (normal adult entry price is £18.20), including the spectacular gardens the gardens and famous maze. The 2014 Concours of Elegance at Hampton Court Palace will be open to the public on Saturday 6 September and Sunday 7 September, with adult entry tickets and hospitality, available to purchase in advance from £25 per person, per day, including access into Hampton Court Palace and its extensive grounds. A few tickets remain available for this weekend’s Concours, offered on a first come; first served basis.